Workout and get fit with some cool knee high socks! Feel the bern while you hit the gym and lift those weights. 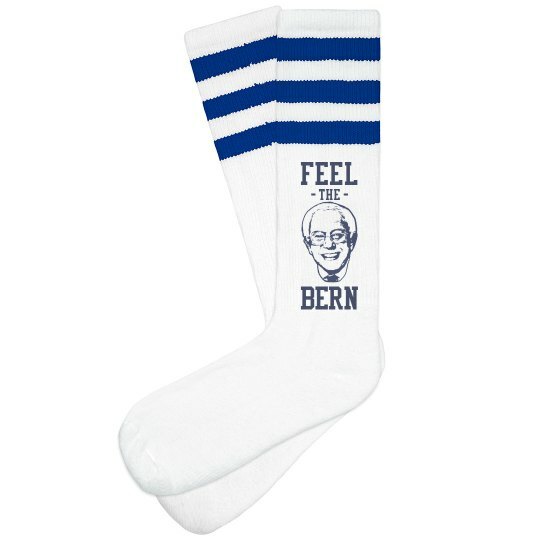 Show your support for Bernie Sanders with these cool political socks. Let everyone know that Bernie has your vote for the 2016 presidential election.